Through our SLIMDESIGN blog we like to keep you up to date and share items we find interesting. 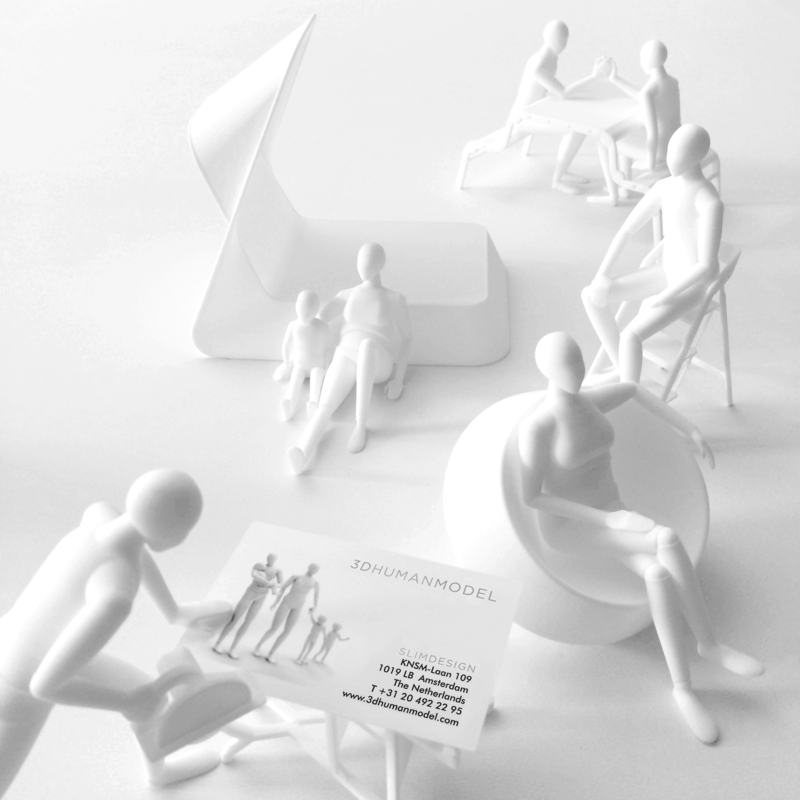 SLIMDESIGN created the 3D Human Models to validate designs at an early stage of the development process. 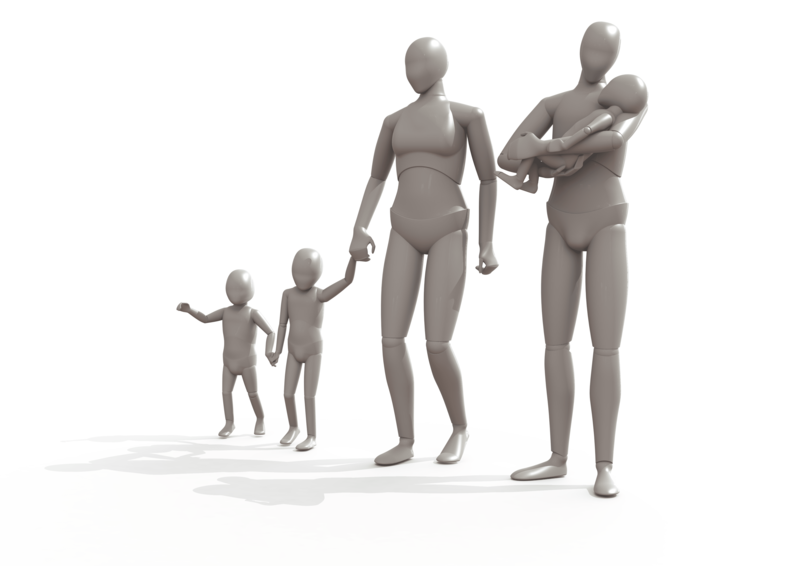 We make the tool available for other developers through the 3D Human Model website. Beside Solid Works, we also have the other main Cad software available (.x_t/ .igs/ .step/ .stl/ .obj/ .dwg). Ahrend, Gazelle, Bugaboo and Dorel use the tool and sponsor our project. If you are interested in sponsoring too, please send us an e-mail. We are happy to welcome Guillaume as Product Designer in our team. His experience at Logitec and Philips will be very valuable. We hope we will have a good time together and create some great products. 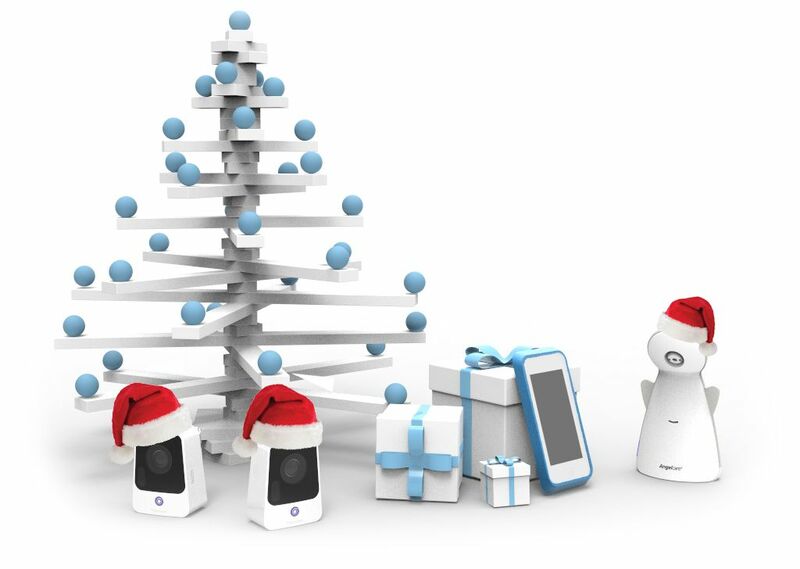 SLIMDESIGN wishes you a merry Christmas and a successful 2017! We will attend the consumer electronics and technology tradeshow in Las Vegas from 5-8 January 2017. If you want to meet up please contact us! 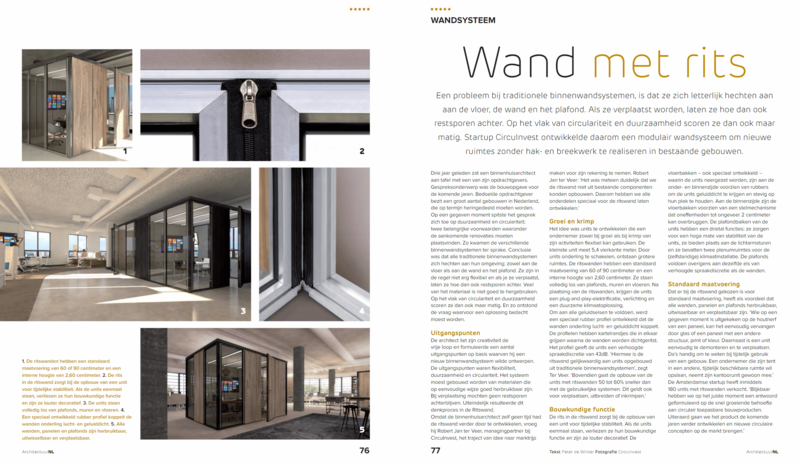 You can also give us a shout on twitter @Slimdesign_Ams. 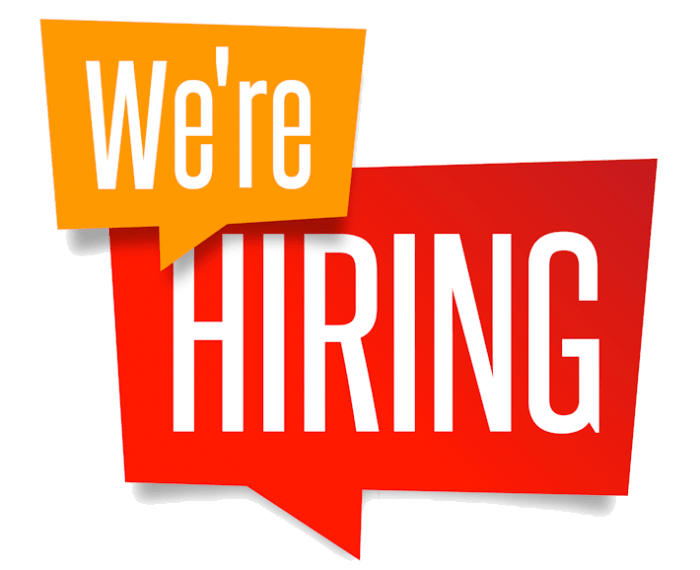 Are you an experienced product designer? We are looking for somebody like you! 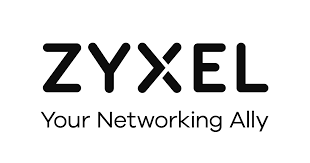 We are pleased with the new cooperation with ZYXEL. They have asked us to give our vision on the quickly changing networking environment. For more information www.zyxel.com. 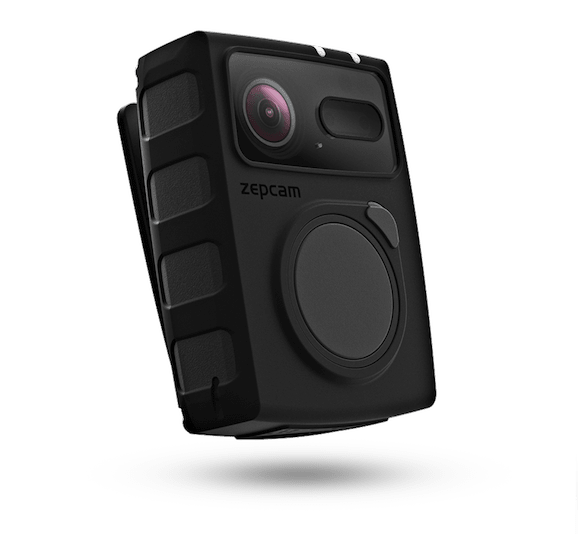 Zepcam continues to innovate and lead the body worn camera market. We are honored they asked us again, to help achieve their new ambitious goals. 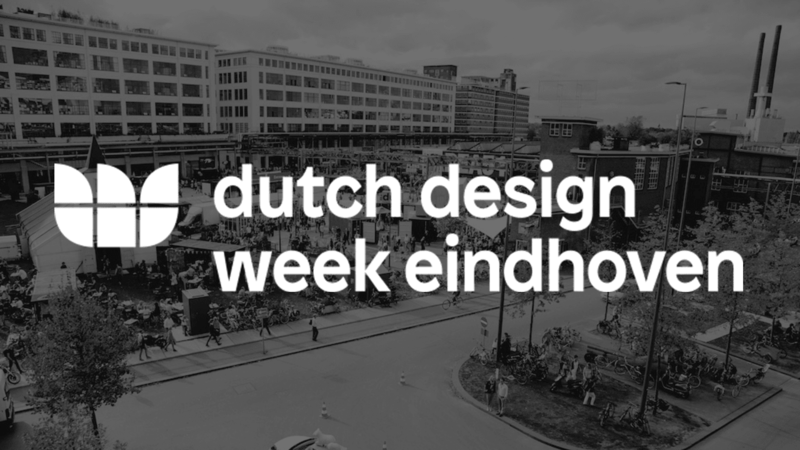 We will attend the Dutch DESIGN Week in Eindhoven on Tuesday, October 25th. If you want to meet, please give us a call! We had a great time working with the designers of Fujitsu. 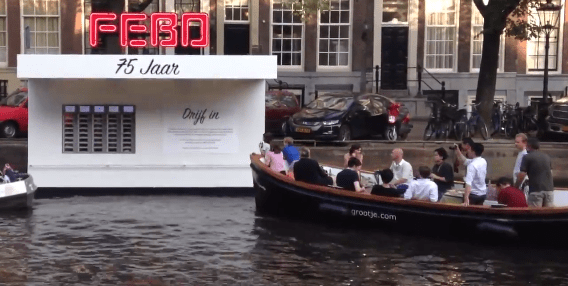 SLIMDESIGN congratulates FEBO on their 75th anniversary! 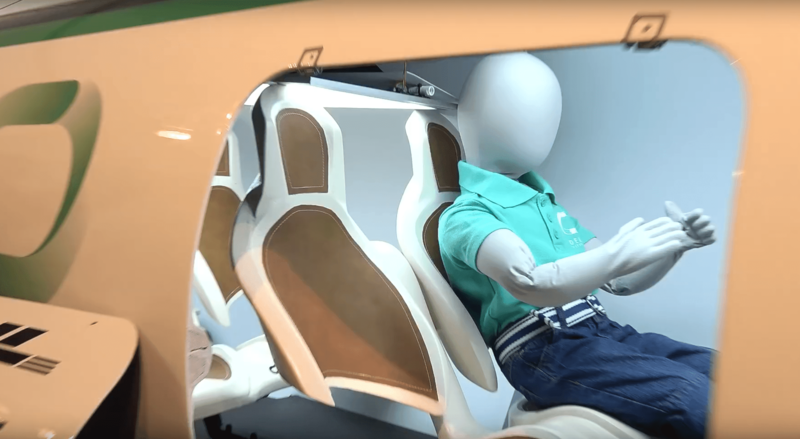 Fujitsu Japan selected SLIMDESIGN to help develop a new range of products. We will attend the Dare Festival 2016 in Antwerp on 26th of August. Wouter Konings will give a talk about Consumer Product Design, the difference in developing for small, medium and large production quantities. 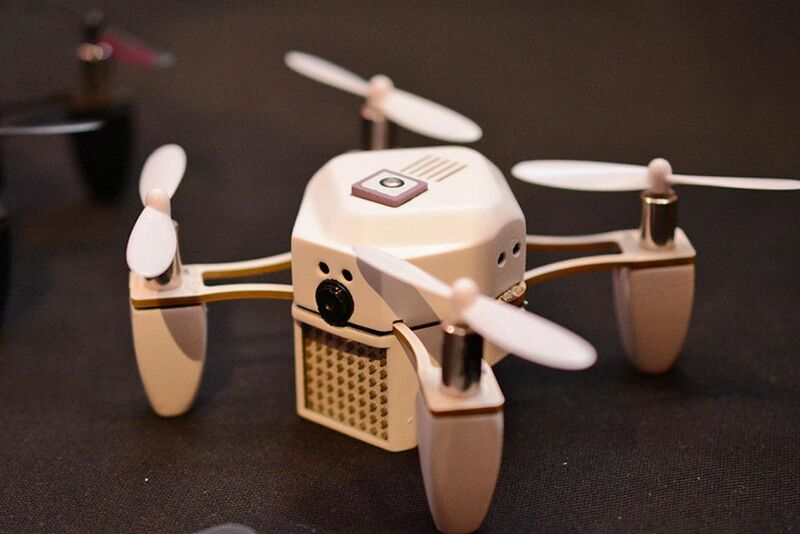 “We design and develop intelligent products, ranging from Internet-of-Things devices to smart mechanics. 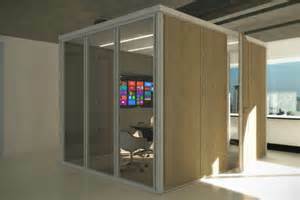 We apply a lean development process and strive to keep our designs as clean and clever as possible”. Wouter has been asked to be a mentor and give advice to start-ups how to develop their hardware efficiently by start-up accelerator Rockstart (one of the biggest in Amsterdam). We will attend the Mobile World Congress in Barcelona from 21-23 February 2016. 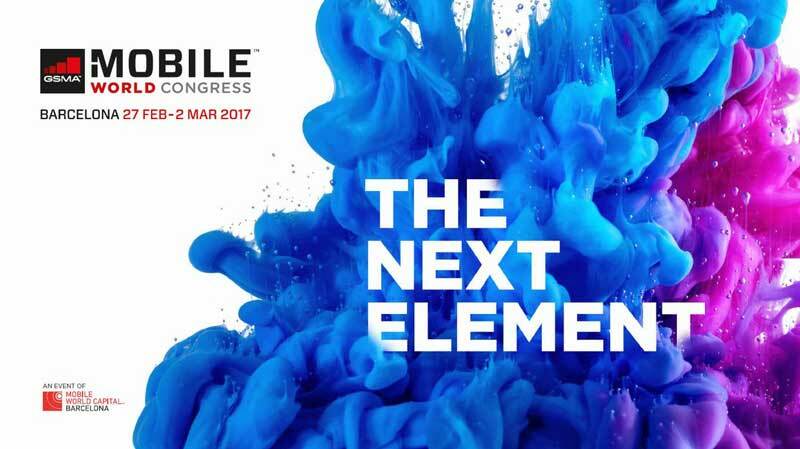 If you are planning to visit the Mobile World Congress, please contact us so we can meet you there! 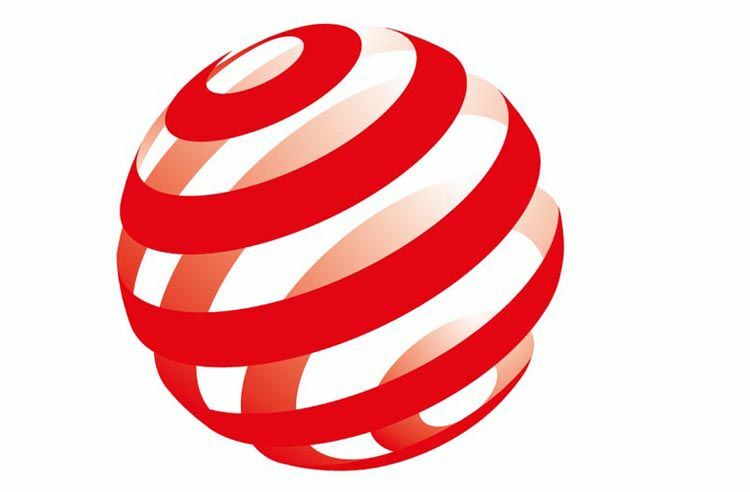 Panasonic is nominated twice for the GSMA Global World Awards. 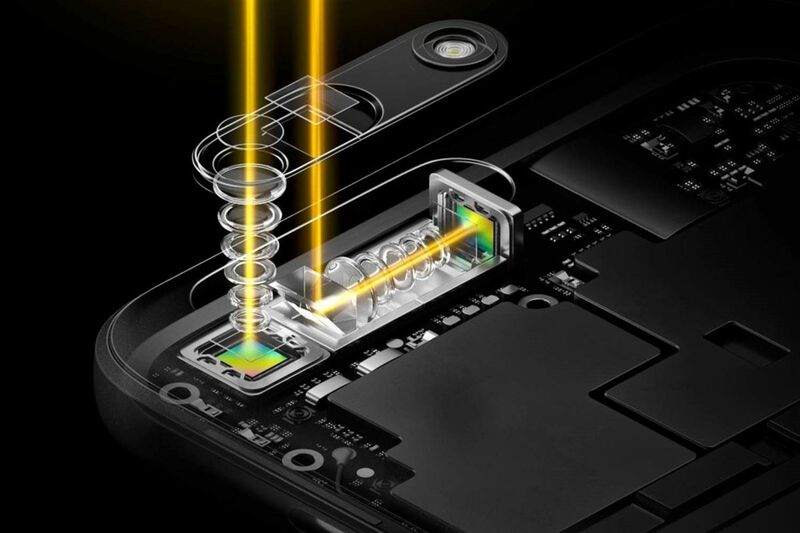 The ceremony will take place during the Mobile World Congress in Barcelona. 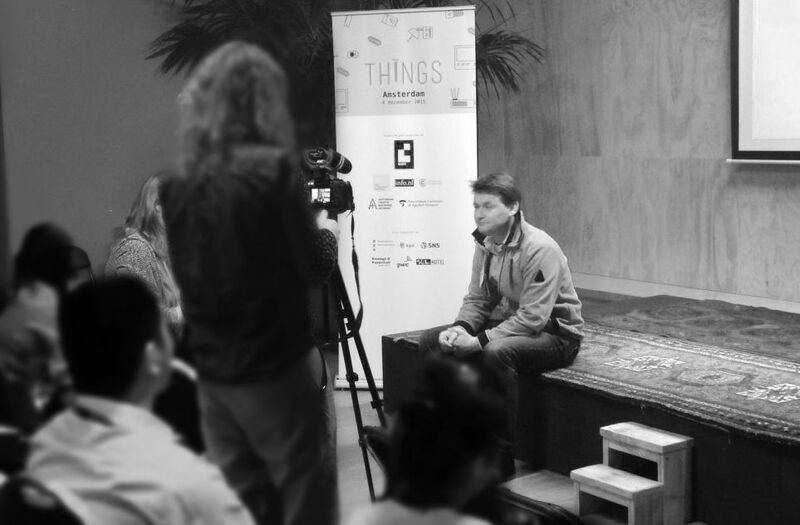 On December 4th 2015, Wouter Konings gave a masterclass during the IoT event: ThingsCon Amsterdam. If you have missed this event, you can read the report about his masterclass or watch the video of the presentation. 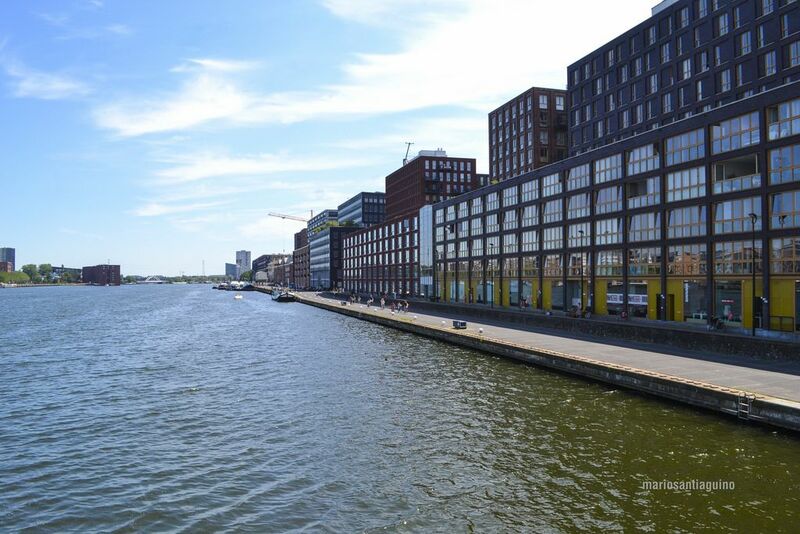 We have been asked to give a masterclass during ThingsCon Amsterdam 2015. The masterclass is about IoT: Scaling IoT products. This IoT conference will take place on December 4th in Volkshotel. Production in large quantities (20K+) requires a different approach than most business-to-business solutions. 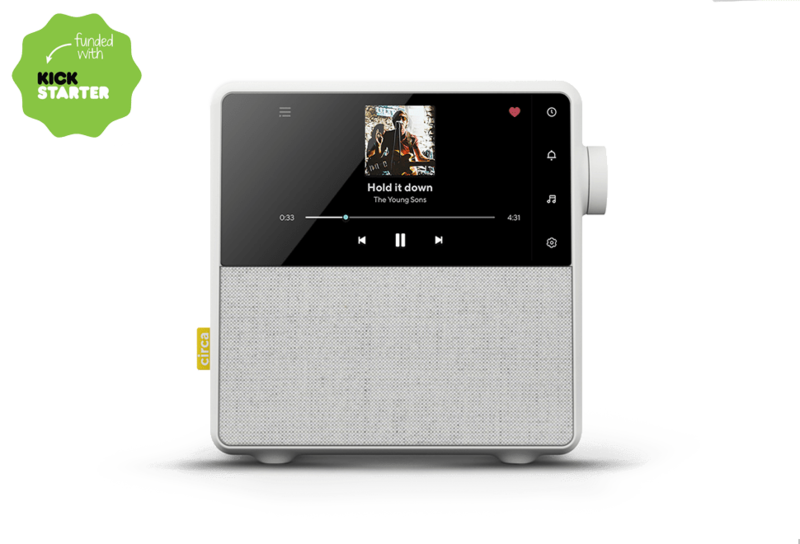 SLIMdesign specializes in the development of smart connected products in mass production. Wouter Konings has kept track of all the lessons learned during the projects he managed over the years. During the masterclass he will share his insights, give tips and show examples of their projects for Panasonic, MSI, Angelcare and others. We will attend the Kind+Jugend fair in Köln, 10-11 September 2015. If you are planning to visit the trade fair, please give us a call +31 (0)20 49 22 295 so we can meet you there. We have been asked to write an article about the development process of ‘Internet of Things’ products. Read the full version of this article here. We celebrated our anniversary! With our almost 50 years combined experience in design & development. It was an amazing night and thank you all for the great support and money that we donated to Nepal. 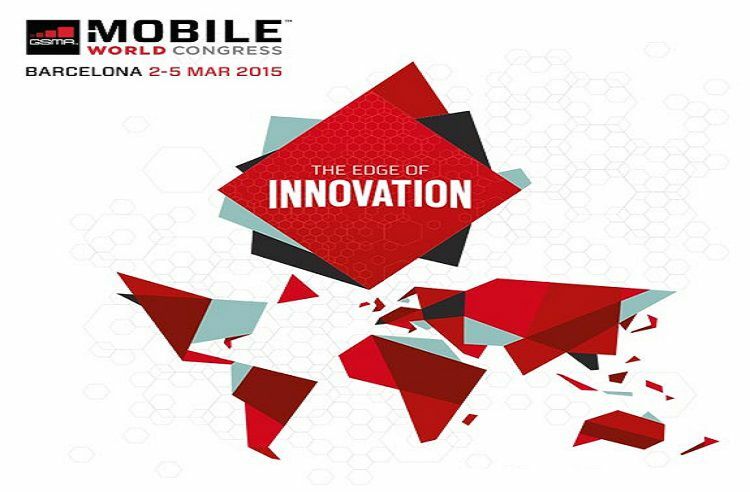 We will attend the Mobile World Congress in Barcelona, 2-5 March 2015. If you are planning to visit the congress, please give us a call so we can meet you there! 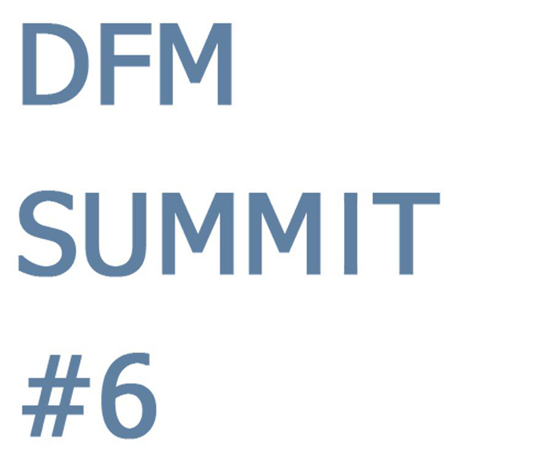 The Design for Manufacturing Summit #6 connects industrial designers, product developers, makers, engineers and manufacturers for a more decentralized, leaner manufacturing ecosystem. Wouter Konings will give insight into the development process of the prizewinning video baby monitor for Angelcare. 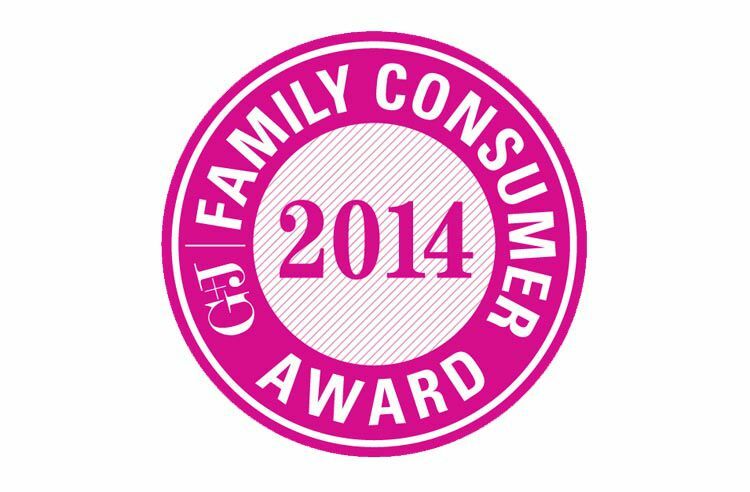 Angelcare’s new baby monitor has won the G+J | Family Consumer Award. 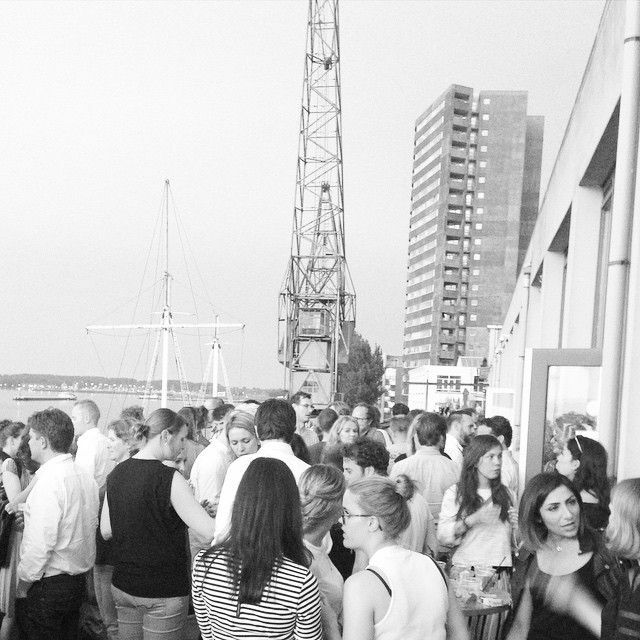 The award was initiated and held for the first time by Gruner + Jahr in association with the Kind + Jugend trade fair. 40 Products were nominated in 4 categories by the editorial department of Eltern.de and urbia.de. An overwhelming number of 16,878 online votes were received for the products! 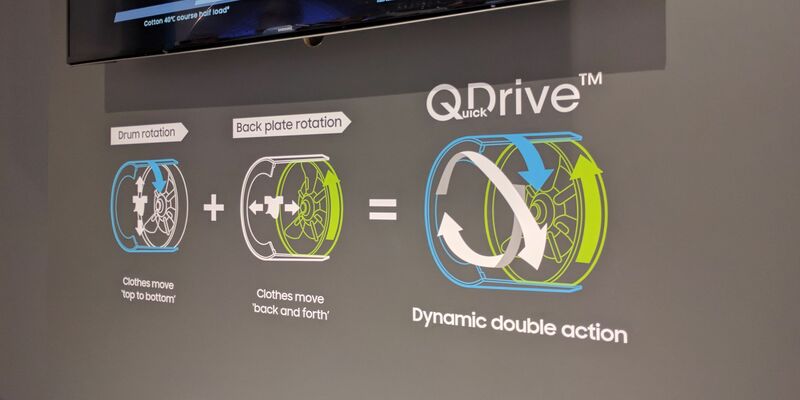 We are proud that our design for the AC423-D has reached first place in the ‘Makes life easier’ category. 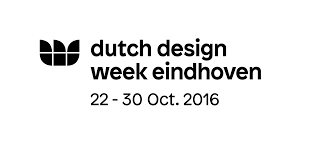 The exhibition consists of a survey in miniature of multiple Dutch Designs, ranging from interior and furniture design to architecture. 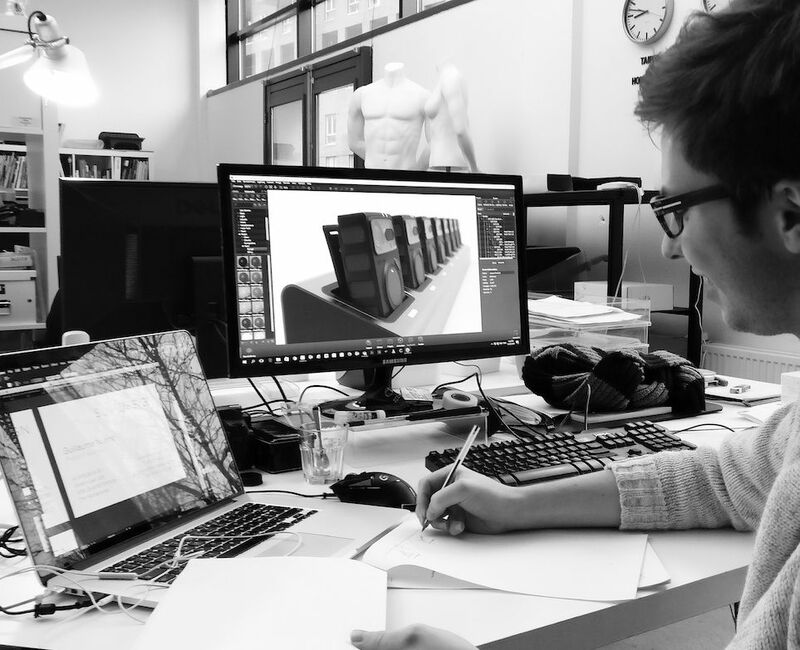 Maarten Olden, product and furniture designer used our 3D Human Model tool to show how his furniture interacts with the user. 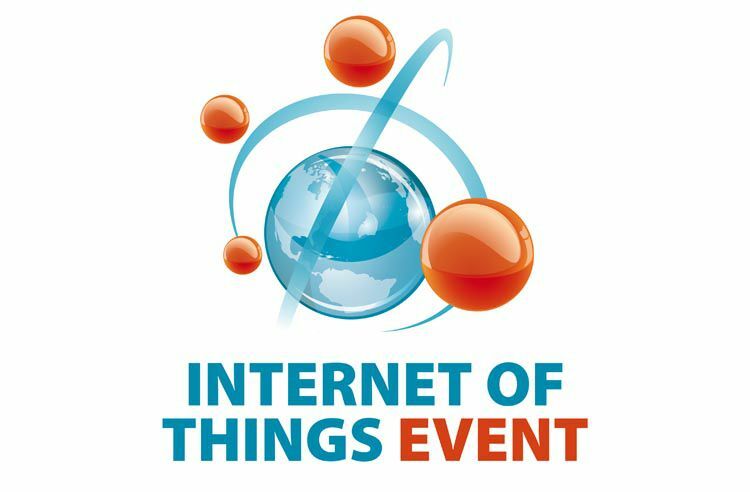 Wouter Konings is asked to give a presentation on the Internet of Things-event, on June 3rd, in Eindhoven. The case presentation will focus on the development process of the award winning Baby Video Monitor (with an app user interface). 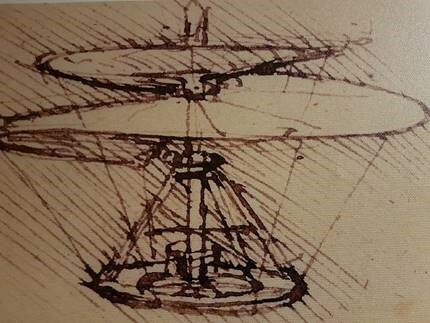 The development of these products involves several different disciplines (design / engineering / electronics / software / app / production). He will share insights how to plan and conduct these kinds of projects (the do and don’ts) More info: Internet of Things event. We will be visiting the Salone del Mobile Milano from Wednesday 9th up to Saturday 12th of April. If you would like to touch base or if you are interested in a visual report of the Fair and Exhibitions in town please send us an email or give us a call. We are moving! 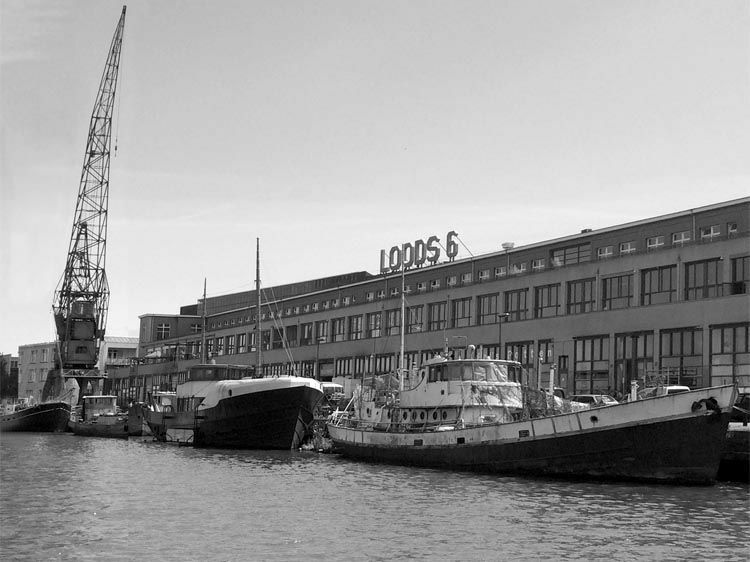 As from April 1st 2014 our new address is: KNSM-Laan 109, 1019 LB, AMSTERDAM Loods 6 was built in the early 1900s by the Royal Dutch Steamboat Company, the KNSM, and is located on the KNSM Island in Amsterdam. The building was completely renovated in 1997 and has since hosted a wide variety of shops, office spaces, artists and design studios, as well as its monumental Baggage Hall and unique, historic Compass Room. We have been awarded with the iF design award! 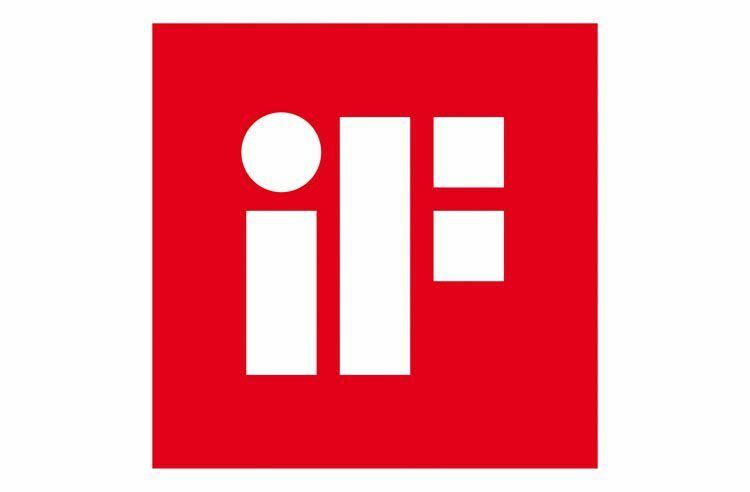 It is among the largest and most important international design awards: the iF label is a seal of quality known all over the world. We are proud to announce that the Angelcare baby monitor AC1200 has been awarded with the prestigious Good Design Award! 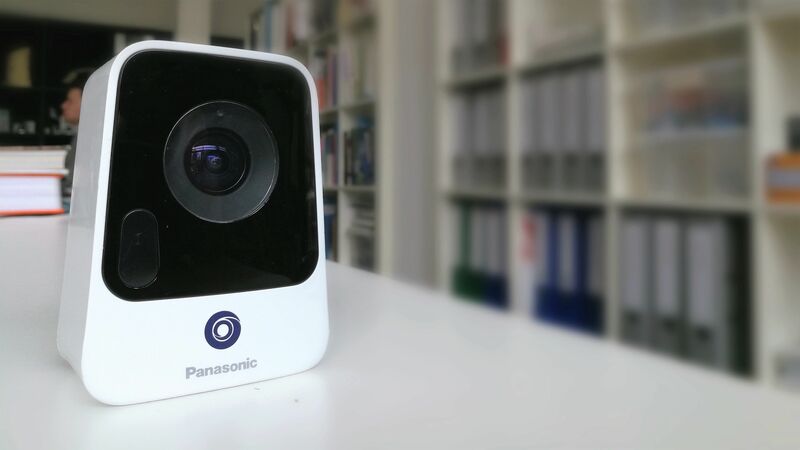 It is a video monitor that connects to your smartphone and is a perfect example of an ‘internet of things’ product. 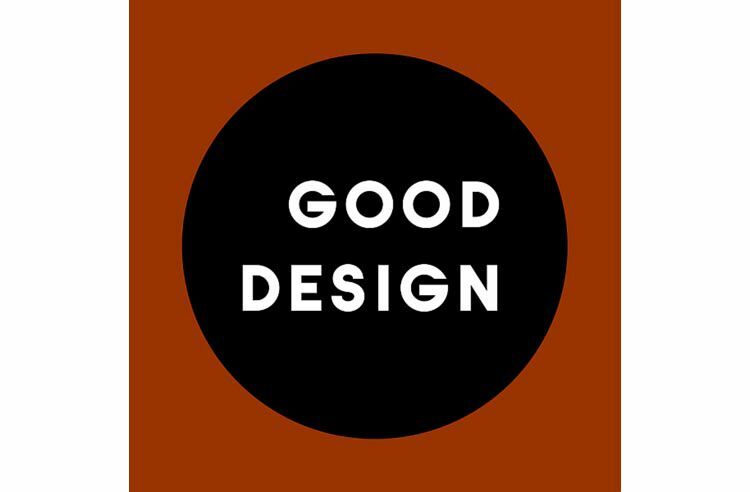 Good Design Award 2013. The New Event Merchandising System 02 (NEMS 02) pilot was a big success during the annual Nike sales meeting in Orlando. 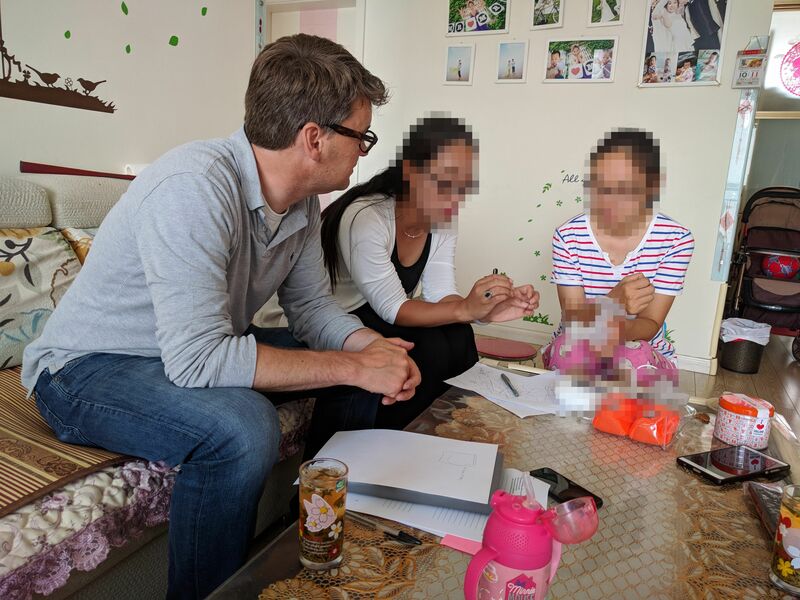 With some minor adjustments we can start the full production in China. 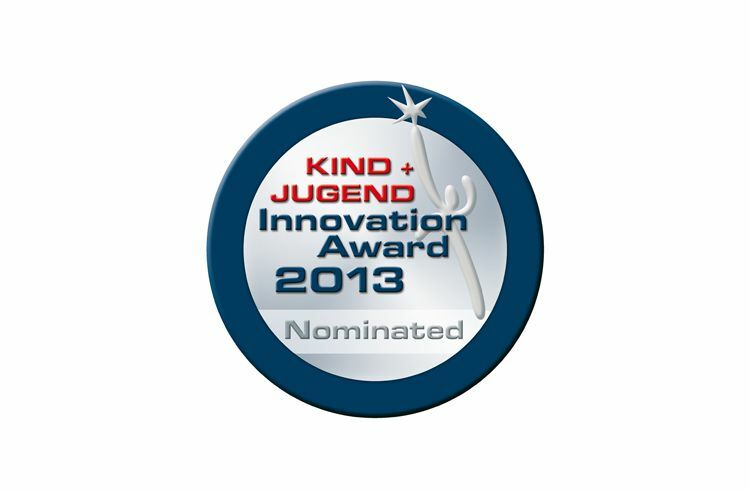 We are proud to announce our nomination for the Kind + Jugend Innovation Award 2013 for the Angelcare IP Baby Monitor. MSI (computer manufacturer from Taiwan) has asked us to develop a new range of products. We are happy with this new cooperation, and look forward working together! 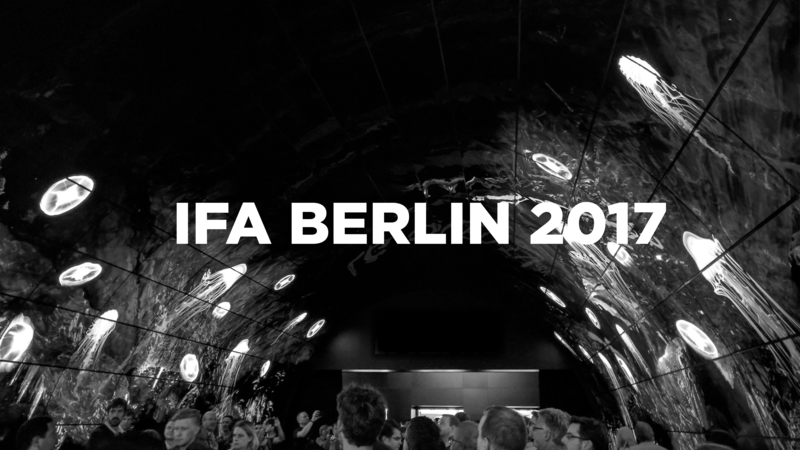 We have won the international pitch for Nike Retail System. For the second time! We are contracted to design and produce the new retail system. For more information see our first model NEMS I.